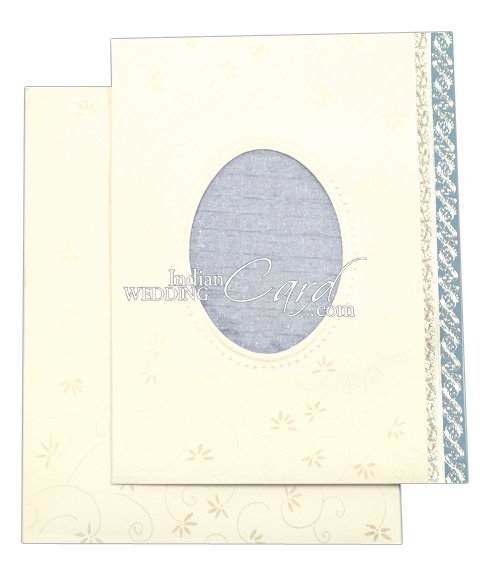 Paper: White matt finish board (220gsm) for card, interleaf and mailing envelope. Shimmery wooly paper paste-up on front. Thanks again for all your help. We appreciate it. Just confirming receipt of the invitations. They did in fact arrive on June 29, thank you for expiditing them. The invitations look great. Sorry to pester about them but i did want muy guests to have enough time to respond to the invitation. Hello I just wanted to send a note to tell you how happy I am with the scroll wedding invitations I ordered. They are beautiful and my family loves them. Customer service was very prompt in answering my questions and concerns and the shipping was super fast!! Thanks so much for the excellent service and I will definitely be recommending your business. Dear Sir We received the parcel yesterday. Everything was just how we expected. Many thanks for your excellent service. It was good dealing with you. 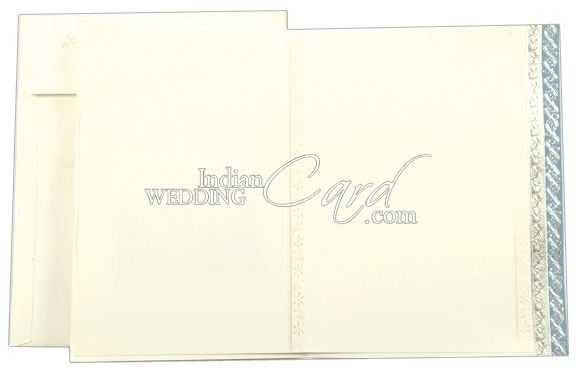 The quality of the card is also good. really made my day today!